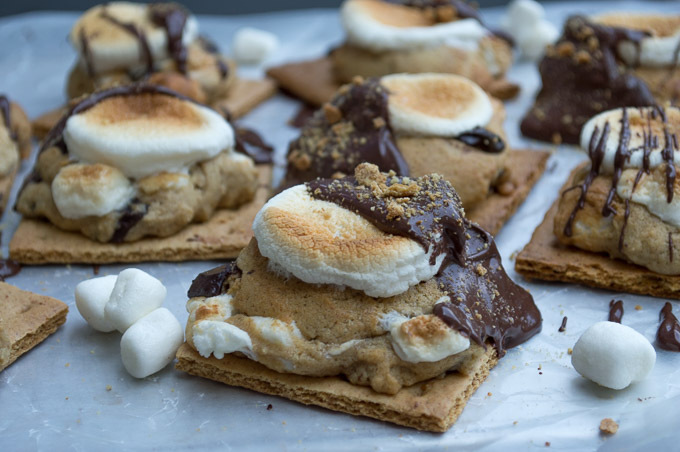 Is there anything more summery than s’mores!? 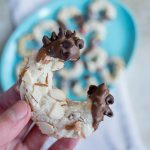 Yes, actually there is: it’s called S’mores Cookies! 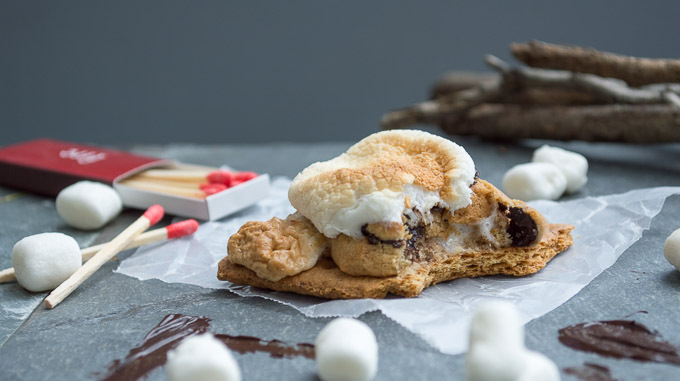 It all starts with a graham cracker, topped with a chocolate chip-cinnamon-marshmallow filled cookie, topped with another gigantic gooey marshmallow and all finished by dipping half the cookie in chocolate. No bonfire needed (only strongly suggested)! I can never have a bonfire without eating at least one s’more. 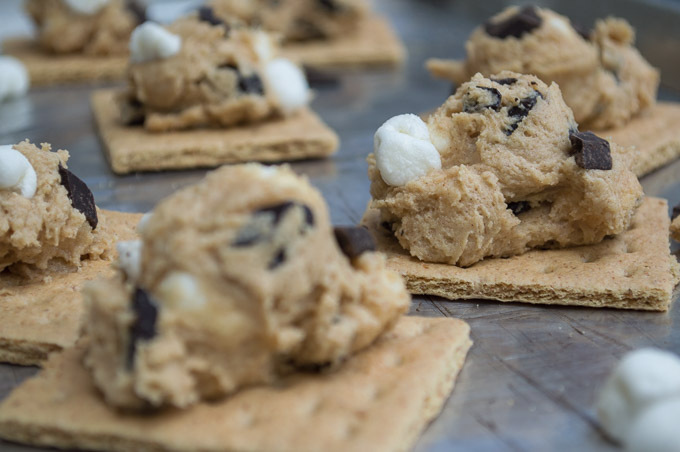 And let’s be real, do you ever eat just one s’more? If you do please tell me your secret because they are addicting. 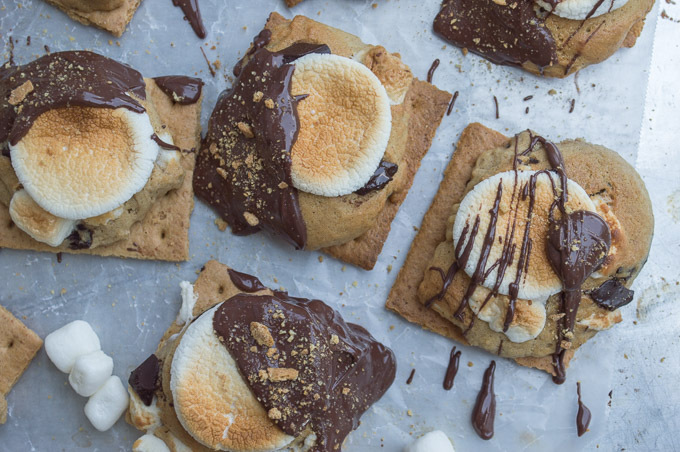 But these are the best s’mores because there’s no bonfire required, cook them rain or shine or even in the middle of a snowstorm. It might seem odd to put a cookie on top of a graham cracker, but it works! 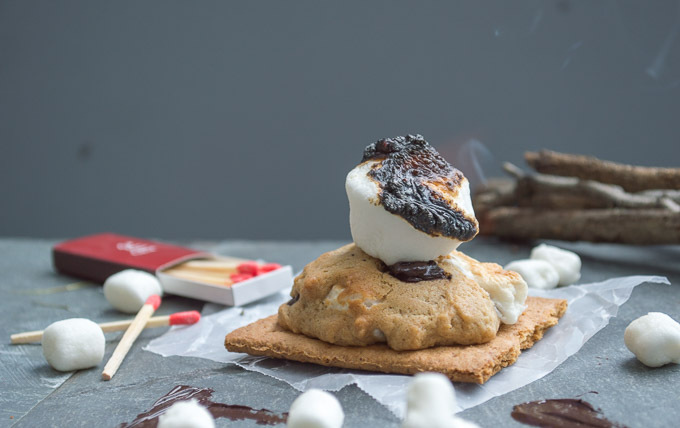 At least for this cookie, it helps add to the s’mores taste. In the batter we’re adding just a bit of cinnamon and it adds a great toasty flavor to the cookie. You’ll want to take the cookies out of the oven a few minutes before they look done. They will cook about 2 more minutes when they go back in the oven to broil the marshmallows. I used to make these cookies without the big marshmallow on top and I never dipped the cookie in chocolate. 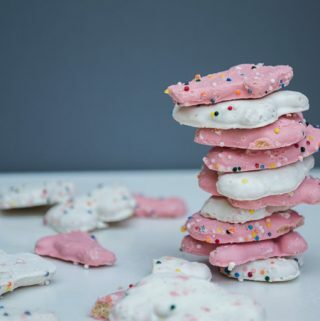 So technically, you could also skip this part, but I’ll tell you that these cookies are 100x better with marshmallow and hardened chocolate. 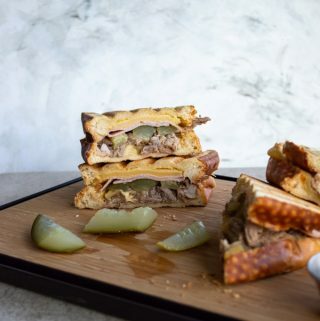 Plus, look at those gooey melty marshmallows, they look mouth-watering. 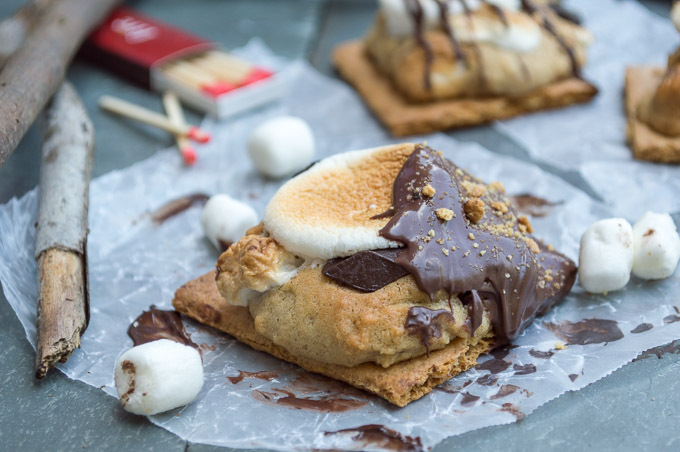 There’s a lot of s’mores recipe on the internet, but you need this one in your life! 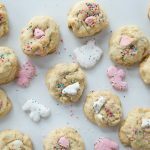 This is one of the cookie recipes I’ve been making for YEARS. 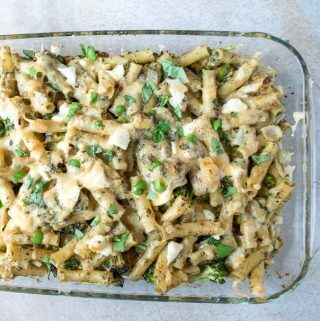 Usually I’m all about finding new recipes to make, especially for family parties. 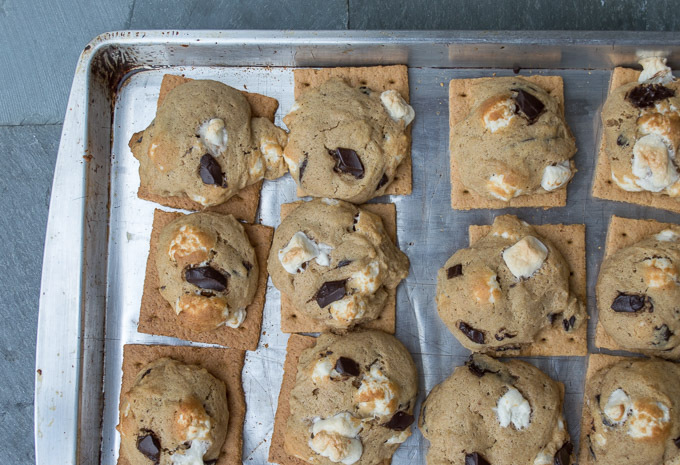 But these s’mores cookies are just too perfect for summer. I’ve made them countless times. 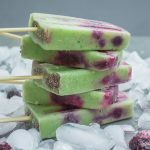 And you don’t have to wait until summer only to make these, I’ve made them during the winter before. 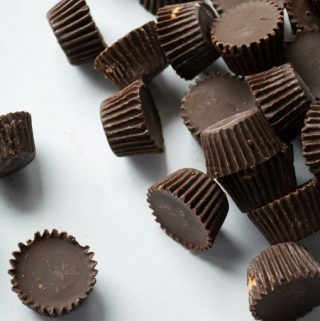 And yes, they were just as good (and addicting). Preheat oven to 375 degrees. Place graham crackers on baking sheet about 1/2 inches apart. In a medium bowl, mix flour, baking soda, salt, cinnamon. Set aside. In a large bowl, place butter and both sugars. Cream together until light and fluffy. Add eggs and vanilla. Beat 1 more minute. Add the flour mixture. Slowly mix until mixed. Stir in chocolate chunks and marshmallow. Place 1 heaping tablespoon of dough on each graham cracker. Slightly flatten dough. Bake cookies 10 minutes, removing from oven a few minutes before done. Cool. 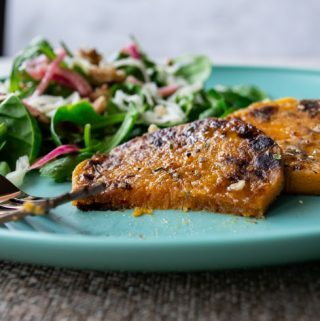 Preheat broiler to high. 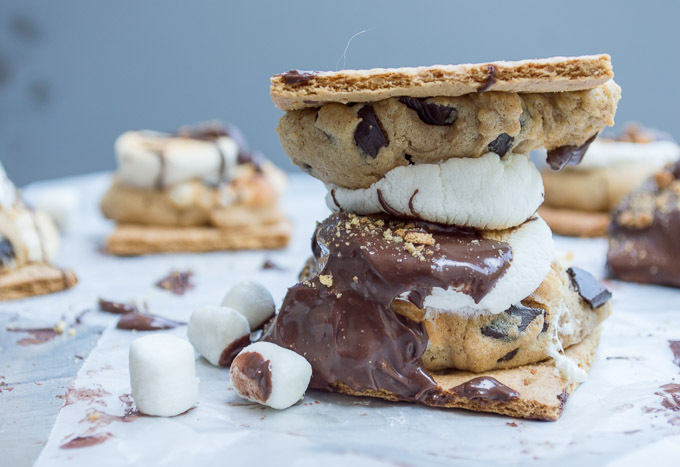 Place each half of marshmallow on top of cookie. Place pan in oven and broil 2 minutes, until marshmallow is toasted. Cool. Dip and/or drizzle cookies with chocolate.